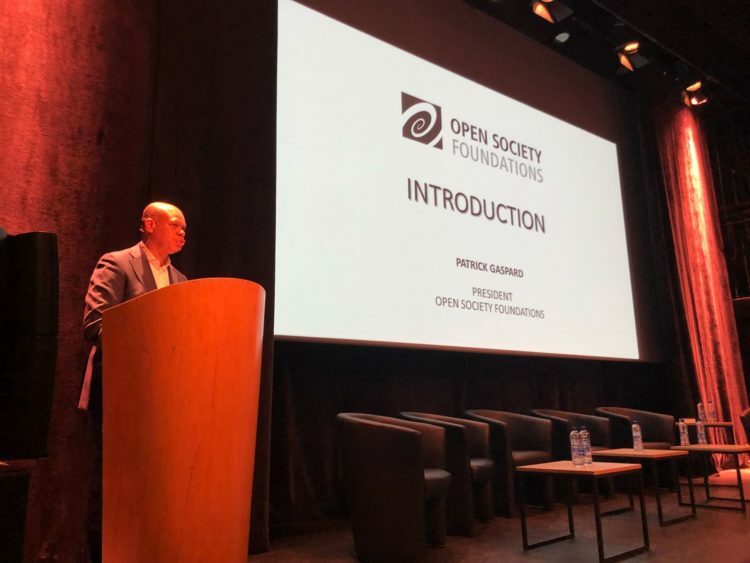 On 11 June, Patrick Gaspard, President of the Open Society Foundations, received artists, writers, and activists in Brussels for a debate on: “L’IMAGINATION AU POUVOIR: THE POWER OF PROTEST IN WORDS, IMAGES ACTIONS.” The event took place at the BOZAR (Palais des Beaux-Arts / PSK), within the framework of the BOZAR’s thematic focus on the legacy of 1968, revolution, and Black Protest movements worldwide. 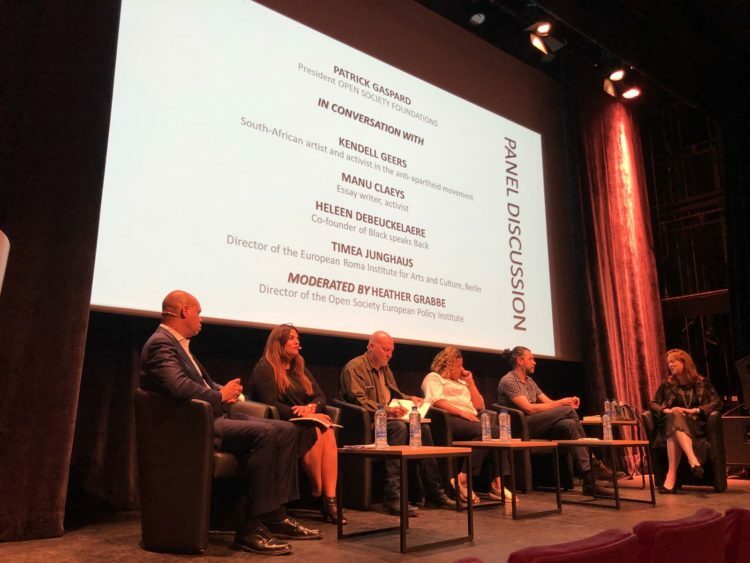 Ms. Timea Junghaus, the Executive Director of ERIAC, attended the event, and – together with South African artist-activist-musician Kendell Geers, essayist Manu Claeys and Afro-Belgian writer, and journalist Heleen Debeuckelaere – discussed protest movements from the 1960s until today. 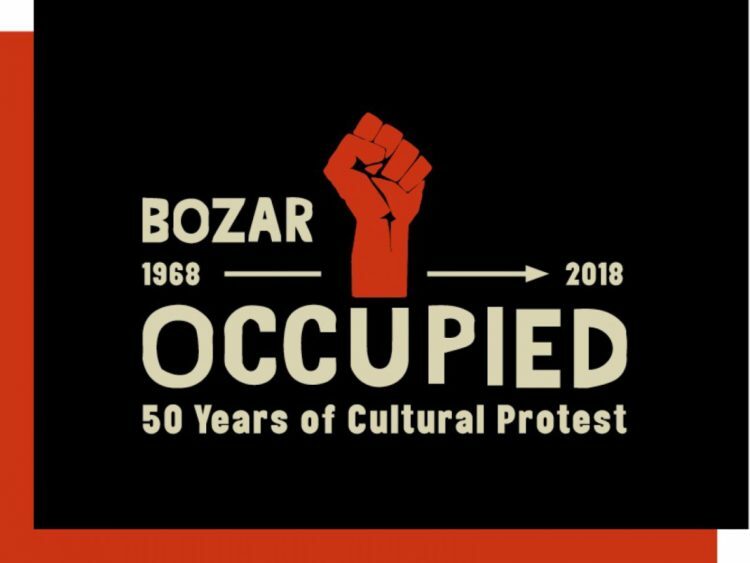 The Bozar – a nucleus of the 1968 protests in Belgium – proved the seminal background for a debate on 50 years of cultural protest in Europe, the Americas, and Africa. 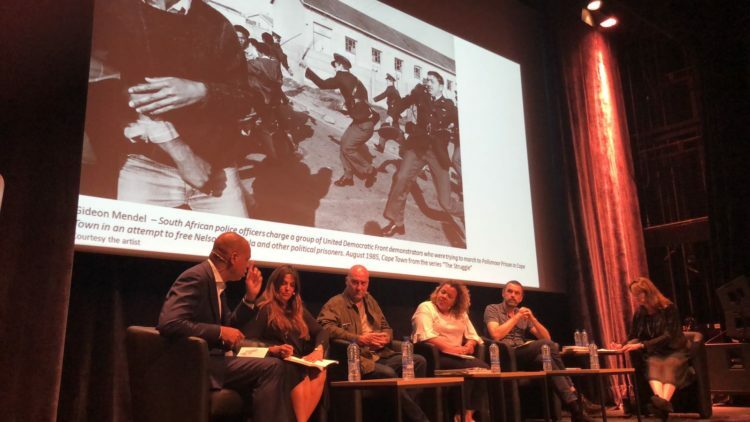 This is a global struggle for personal liberties, civil rights, racial justice, and gender equality that had a powerful effect on the conscience of subsequent generations. 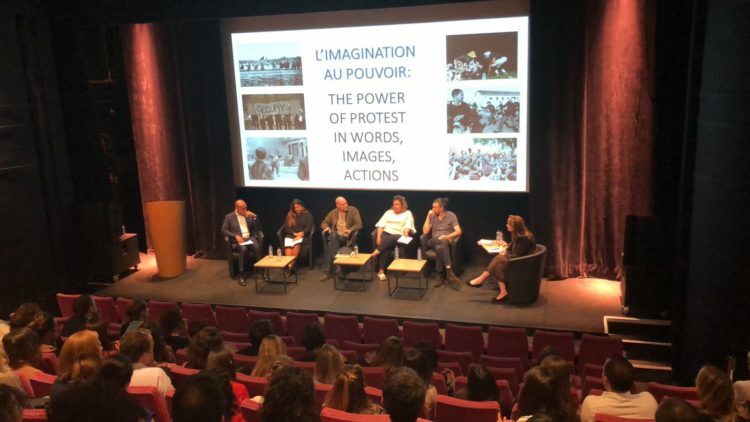 A common trope of 1968, the intersection of the private and the political, was also reflected in the discussion as the speakers described how politics and protest shaped their own lives and how the aesthetics of the 1960s movements influenced their political and artistic viewpoints. 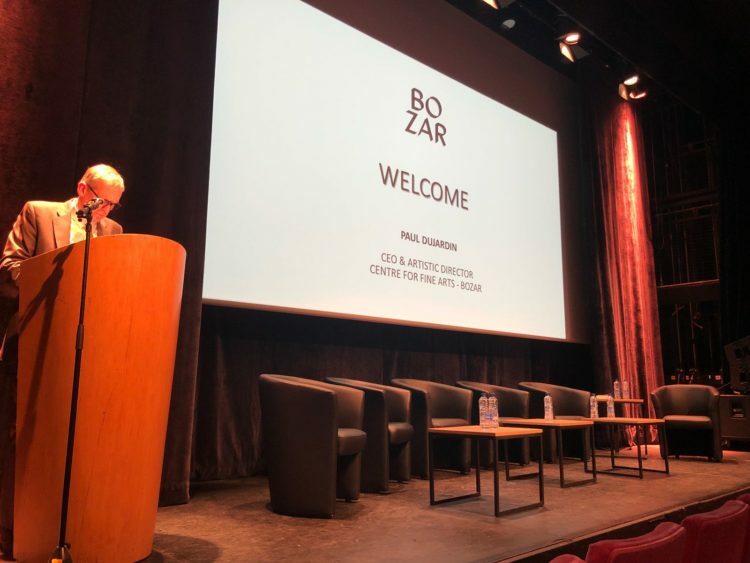 The event was organised by Open Society Foundation (OSF) and BOZAR and followed by a reception.